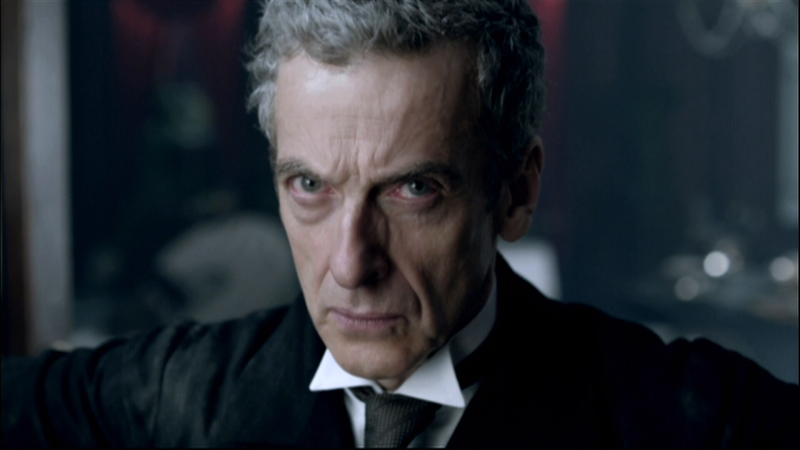 We would like to thank Doctor Who fans everywhere for their amazing efforts in helping us contain the recent leaks. The mistake was damaging and resulted in the exposure of five scripts and the first six unfinished episodes from Series 8 on a publicly accessible FTP site. While there is still a risk that this leak will result in more of this content emerging, so far the impact has been contained to a limited amount of this material through a combination of fans efforts and the plan that we put in place using new technology and internal manpower to limit any illegal activity. We would particularly like to thank the fansite moderators and Doctor Who devotees who have actively protected the programme. BBC Worldwide has taken this issue extremely seriously and disciplinary action has been implemented as a result of the incident. Our sincere apologies again to Steven Moffat, the cast and production team who toil long hours to make the show in Cardiff, the BBC, and of course the fans who expect so much better. So far, only the first five episodes' scripts have leaked, while only the first episode's workprint have leaked. While episode two is listed, it is currently incomplete, with only the first few frames recoverable.